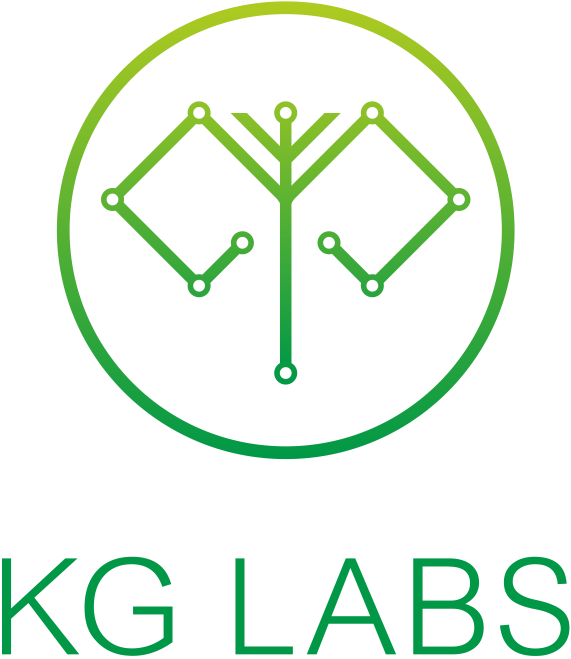 KG Labs aims to boost the tech ecosystem in Kyrgyz Republic. Our goal is to help create a critical mass of technology-based, innovative, businesses that transform the Kyrgyz Republic from a traditional post-industrial economy to a knowledge-based economy. 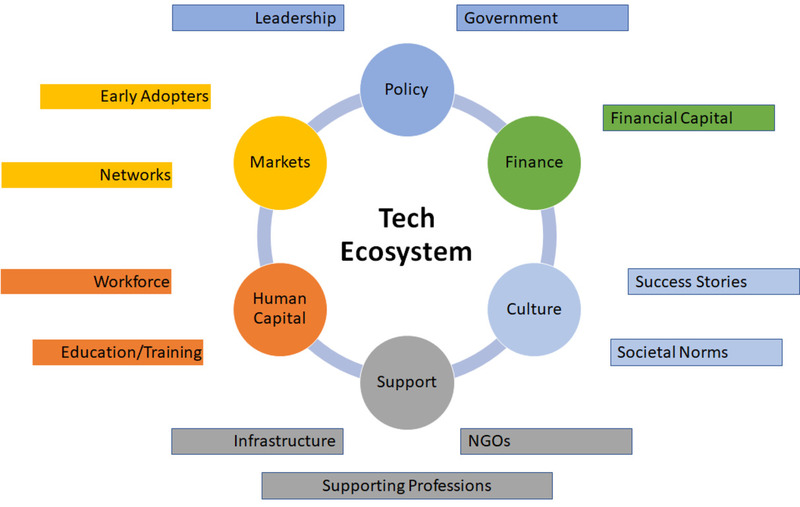 We are doing this by developing an ecosystem that encourages innovation and entrepreneurship, and supports the growth of tech-based businesses, from technical schools to create a talented workforce, to angel funding for startups, to a set of public policies that enable growth, and provide protections for investors, workers and consumers. – bringing international startup franchisees to stimulate new ways of thinking and to energize the tech community. We are connecting the local tech community with international tech communities through partnership events. We are open for collaboration and ready to help everyone who is interested in boosting the Kyrgyz tech ecosystem with international expertise, knowledge, and networks.